Typically my first time meeting a couple is at their initial consult when we're all deciding whether or not we're a good fit for each other, but every once in awhile I'll meet with just the bride alone, or the bride with her mom. When I met first met with Sara and it was just her and her father, I knew I was in for something special. My little Abby is a daddy's girl, and whenever I have a bride who's one as well I tend to get a little emotional on the wedding day. Just wait until you see the father/daughter First Look in a bit! Since Kevin wasn't at the consult, I didn't have a chance to meet him until the wedding day, but he has such a welcoming and positive personality that I felt like I was hanging out with an old friend. Just from my short time with the two of them together I could tell they have a ton of fun, and it was impossible not to laugh and joke around right there with them! 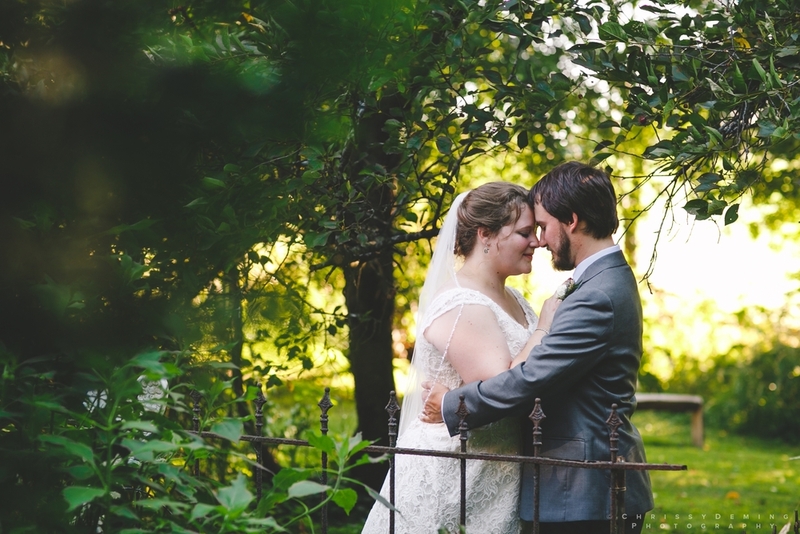 Without further ado, here are my faves from Sara and Kevin's July wedding! Meanwhile, Carrie was crushing it with Kevin. 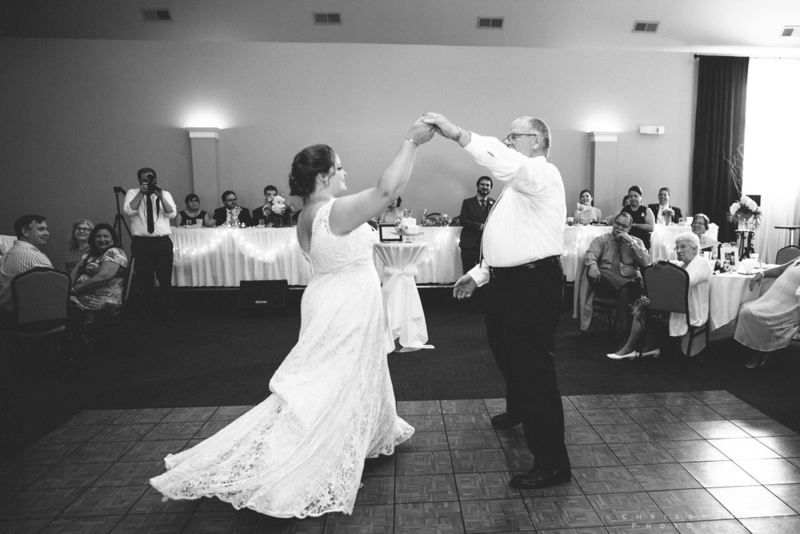 I still get a little teary at this father/daughter First Look!! I can't even handle how sweet this is. I HAVE to have an image like this of Seth and Abby someday. The setup for their ceremony was a wedding in the round, and while it made finding a spot for us photographers to stand interesting, I thought it was a great way to make the ceremony feel very close and intimate! This was a fun bunch! I had a luxurious 45 MINUTES with these two for portraits!! Try as I might I usually get about 10-15 minutes with a couple on their wedding day because that's just how the timeline goes sometimes. I can definitely work with limited time, but it's so much less stressful for the bride and groom when I have a bit longer. The bride and groom get more portraits and more variety, but the more important thing is that they can take moment to breathe and revel in the newness of their marriage before they spend the rest of the night partying with their friends and family! The advice I hear most of my couples give to future couples planning their wedding is to make sure they stop and take it all in because the day flies by. An extended portrait time can be a chance to do that! Then it was time to partay! The dance floor was out of control! #shortgirlproblems. Also, I totally almost fell backwards off that cooler. #accidentpronegirlproblems.